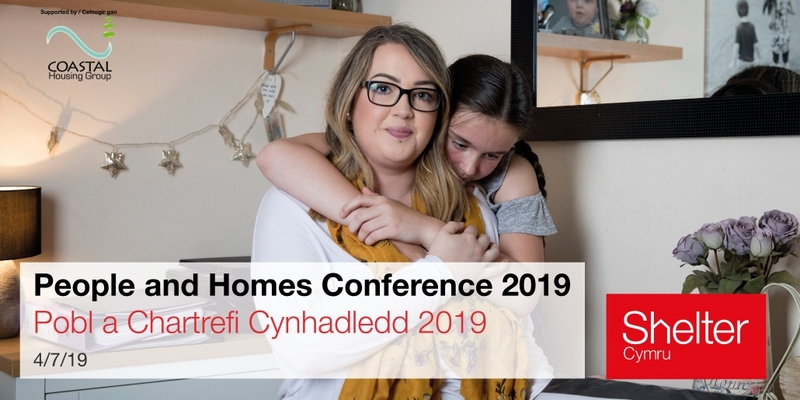 Gain up-to-the-minute insights into housing, homelessness and benefits developments at one of Shelter Cymru’s conferences or seminars. Our conferences and seminars are VAT-free for concessionary and standard rate customers. Bookmark this page to keep up to date with the latest Shelter Cymru events. Over the last year the public debate around housing has exploded. More and more people are questioning why homes are scarce and expensive. Rough sleeping is in the news almost every day. We’ll be looking at how to harness this renewed public concern to get things done. Join us on the 4th of July at the Village hotel, Swansea to discuss these issues and much more. Book your tickets using the widget below.